NMPP’s TASA Program: “Sisters of Strength” is a premiere program dedicated to pregnant, parenting teens and teens at risk for pregnancy. Sisters of Strength assist pregnant or parenting adolescents who are receiving public assistance and Medicaid or Medicaid only. 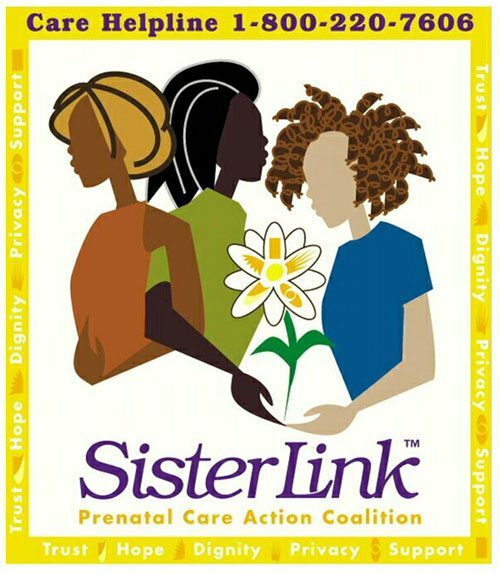 Sisters of Strength provides case management services, linkage and referral for services such as: WIC, public assistance, food stamps, health services for mother and child and father, abstinence and family planning services, parenting skills, education and job skills training. The program provides services throughout the entire borough of Manhattan; therefore there are no zip code restrictions. Additionally the program offers “Ready Set Parenting” classes for new teen moms, health education workshops, and support for groups, recreational outings, college and GED enrollment, and assistance in finding employment. All moms registered in the program will receive a back pack, baby supplies, health education material and placement in our “Baby Basics” education sessions. We thank FD Mag for their support of SisterLink.com.